Dear readers, meet Jeanette! I met Jeanette in November, during NaNoWriMo. She has her own blog called This Dusty House and she is a wonderful friend and my new knitting buddy. She’s not someone who thinks herself as a geek, but she grew up reading science fiction and fantasy! Sadly, she was bullied a bit out of it as she explains in her blog. Anyway, she is one of the founding members of the Princess Bride Knitting Circle, which I haven’t blogged about yet, but I will! I am neither a geek, nor a guy, and half the time when I play around with yarn, I use a crochet hook rather than knitting needles, so I’m not entirely sure if I should really be writing here on Errol’s blog. After all, this little space of the interwebs is called Geek Guy Knitting! 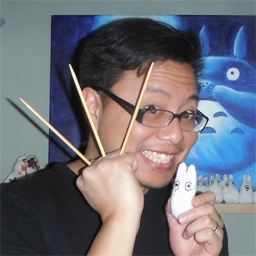 But, Errol asked me to write a post for his blog and, well… I couldn’t say no. I love all things yarn. I love talking about knitting and crocheting. I love all the finished objects that come from twisting colourful string into a series of orderly knots. I learned how to knit and crochet when I was a little kid. I couldn’t tell you when exactly. My sister is 5 years older than me, and I was one of those annoying little sisters who wanted to do everything she did. From her and my mom, I learned to make simple knit slippers and colourful granny squares made from scraps of leftover yarn. When I was 10 or so, my mom took on the daunting task of teaching a classroom full of girls to make granny squares. We were all part of a girls club at our church; by completing a granny square, we could each earn a badge, a little embroi which we could sew onto the scarf that was a part of our uniform. She brought a basketful of yarn and a handful of shiny, new, and colourful crochet hooks into our classroom. 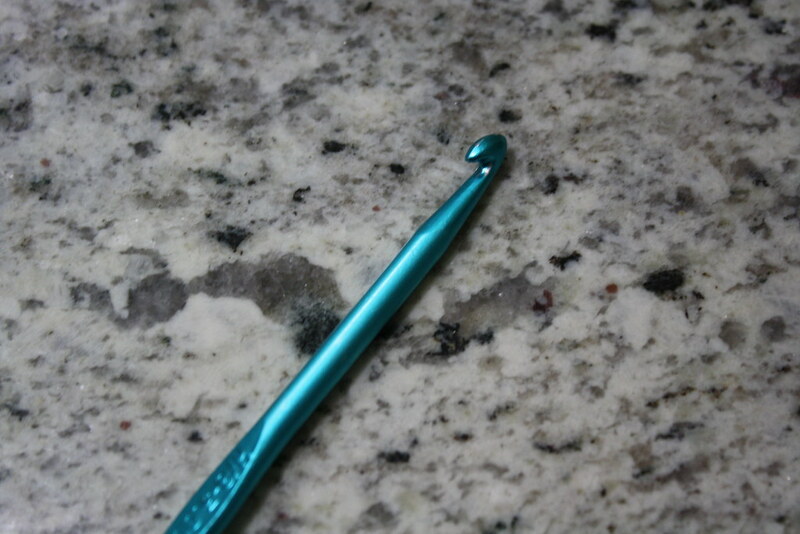 That metallic blue crochet hook was the first hook I ever called my own. I don’t know how my mom expected to teach a roomful of 7 ten year old girls how to crochet, and I don’t remember how successful she was, but I do remember that night, sitting around the council room table of our church with a blue crochet hook in my hands, creating the first granny square of the granny square afghan that would become my first successfully completed large project. I would like to say that that night was the start of a beautiful relationship between me and yarn. In a way, I suppose it was, but it was the kind of relationship that took a long time to actually catch fire. That afghan that I started when I was 10 didn’t find itself assembled until nearly 10 years later, when I moved myself and a milk crate full of yarn and granny squares into a dorm room to go to university. It took me 10 years to actually finish my first project. If I’m being honest, I never did get around to working in all the ends. Unfortunately, it took Mocha, my dog, only about 30 seconds to chew a hole through it three years ago. I still have the blanket! 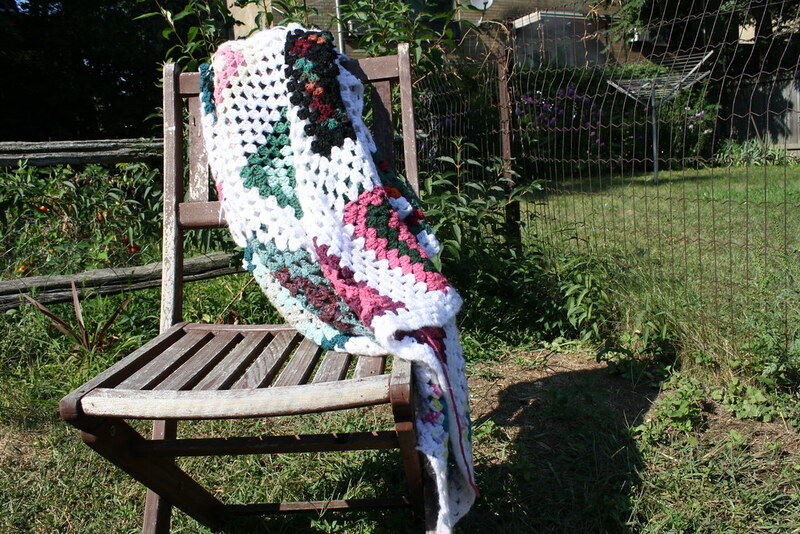 It’s kind of worse for wear and I don’t really like granny square blankets anymore – there are too many holes in them, making them not nearly warm enough for me – but it’s the kind of thing I could never get rid of, no matter how ratted and ripped it gets. The first stitches from my own hook – I will always be proud of it. Posted on September 30, 2013, in guest post and tagged guest. Bookmark the permalink. Leave a comment.